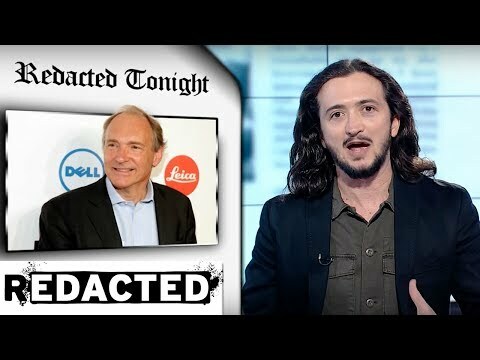 Inventor of World Wide Web Says It Has Failed Us | We Seek the Truth! Our content is being suppressed by major social media platforms, but there are two ways you can keep track of our content. The best is to join our email list by texting “REDACTED” to 444-999: It’s free in the U.S.
Secondly, please double check that you’re still subscribed to our channel (YouTube is apparently unsubscribing people), and click the bell icon next to the word “Subscribe.” You’re the best. Keep fighting. Elizabeth Warren, Stormy Daniels, Kathy Griffin – and Modern Women!